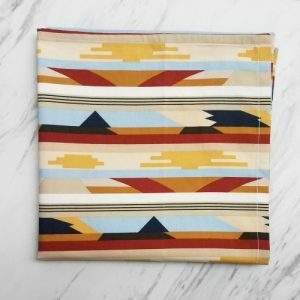 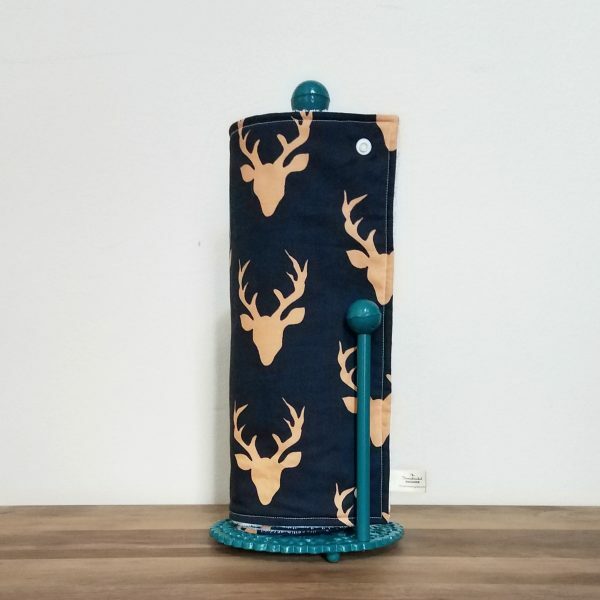 On top of the cost savings and pride of running a more sustainable home, our Autumn Sunset Deer Unpaper Towels are a fun way to add color to your kitchen. 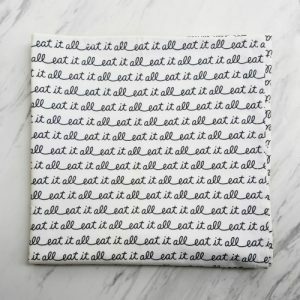 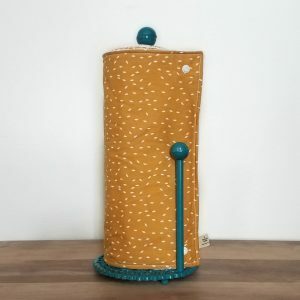 Reusable paper towels make kitchen messes less of a hassle so that you never have to worry about what messes life brings. 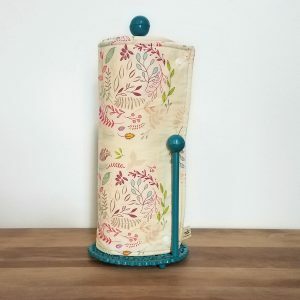 Just pop the roll on your paper towel holder and you are ready to put your beautiful and practical cloth towels to use.